SHERA Strip is a unique fibre cement composite, specially designed for exterior ceiling applications in calm or sub-tropical/tropical climates. It helps facilitate wind flow and ventilation under roof systems, reduces energy consumption and enhances the aesthetics of soffit lining. SHERA Strip offers the distinctive look of wood but provides the low maintenance, durability and toughness of fibre cement. 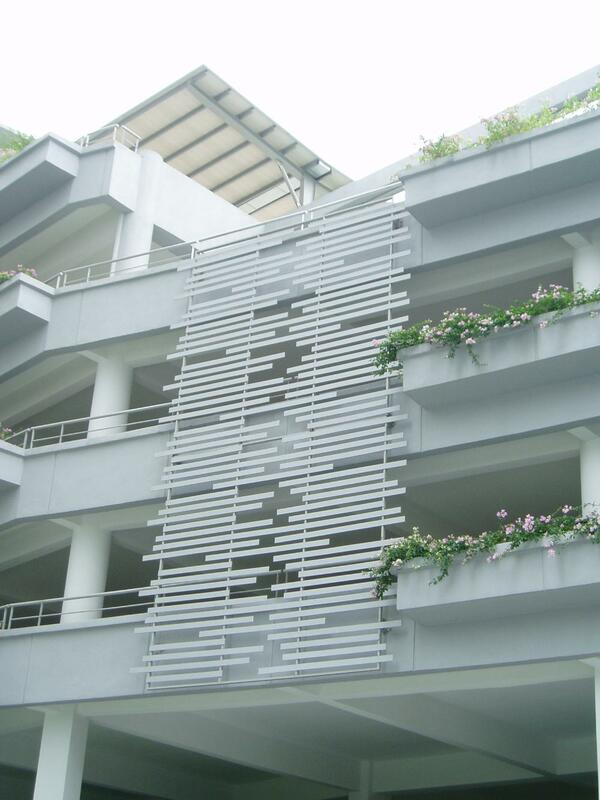 A variety of textures and profiles are available, making it the best choice for soffit applications as well as louver, lattice, sun shade and even fence applications. 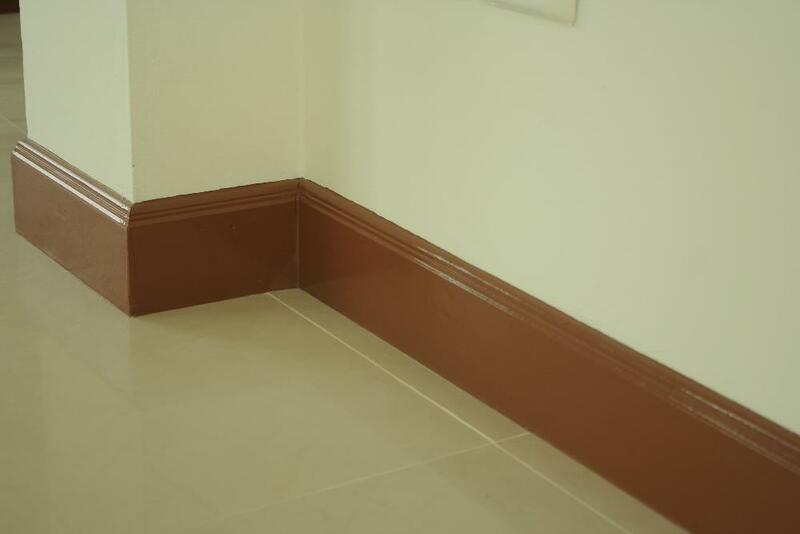 SHERA Skirt is a wood trimming solution for interior floor-wall and wall-ceiling applications. SHERA Skirt is an excellent alternative to using wood and comes with finely carved edge profiles. It is available in raw (uncoloured) and laminated format, which combines the unique properties of fibre cement with lamination technology providing that rich wood look combined with the toughness one associates with cement fibre. Feel free to download the full SHERA Wood range catalog, here. For more information on any of the above or indeed any of the rest of the SHERA wood range, please do not hesitate to contact us here.